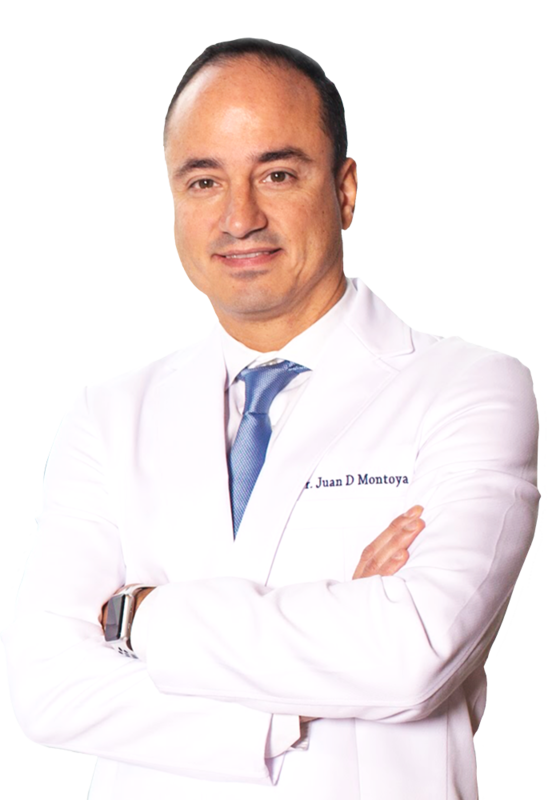 Dr. Montoya is a Vein Specialist and Vascular doctor in New York. 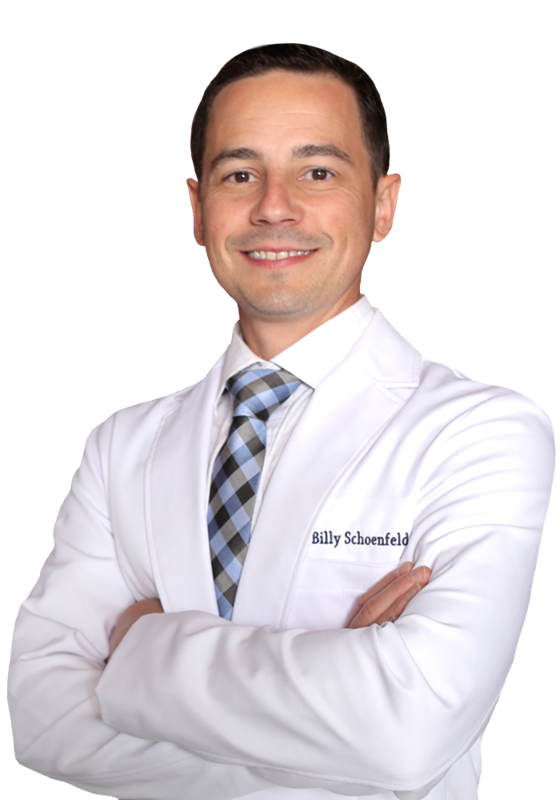 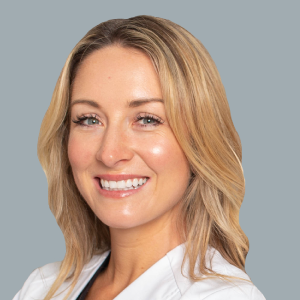 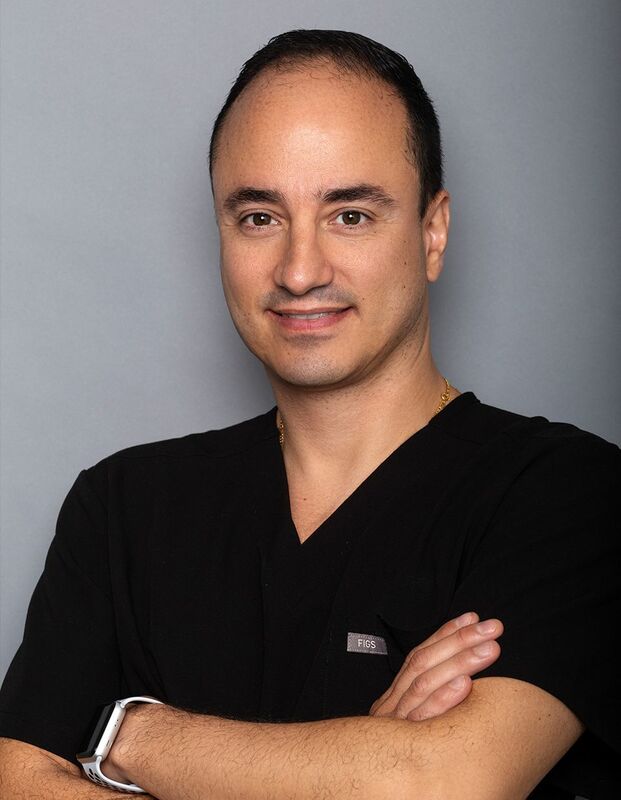 He is highly sought after for his expertise and excellent outcomes in cardiac surgery, and is now proud to serve the New York community at our Vein Treatment Center. 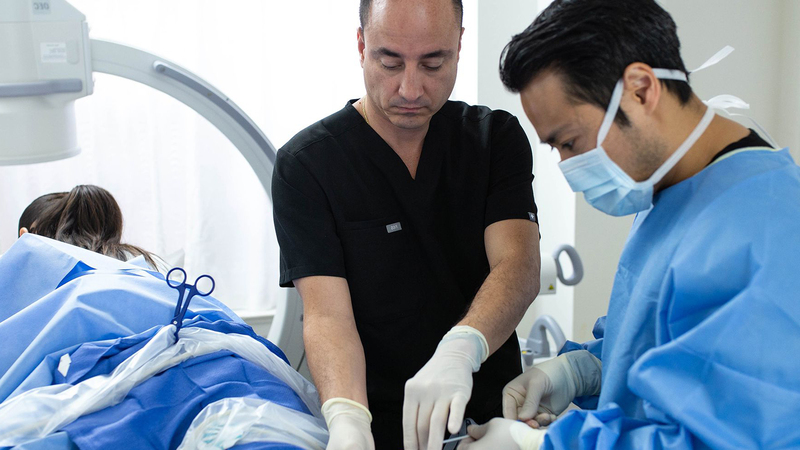 Prior to joining VIP Medical Group, Dr. Montoya spent time in Medellin, Colombia, teaching surgeons about aortic disease and the latest advancements in surgical technique. 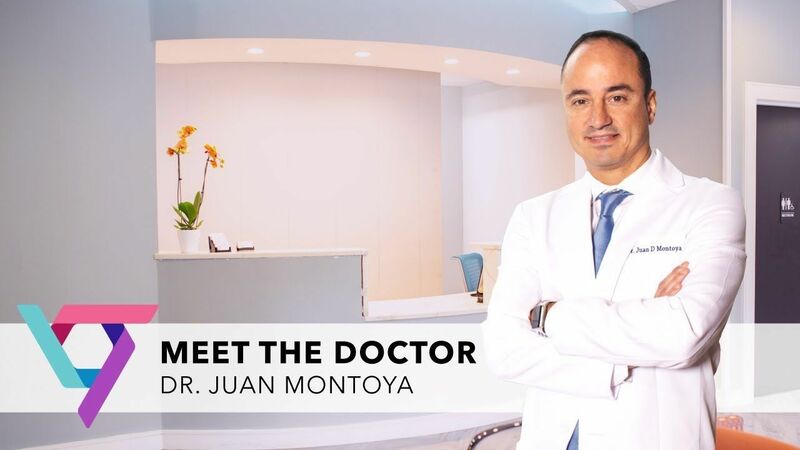 Dr. Montoya received his medical degree from the Universidad Pontificia Bolivariana College of Medicine in Colombia. 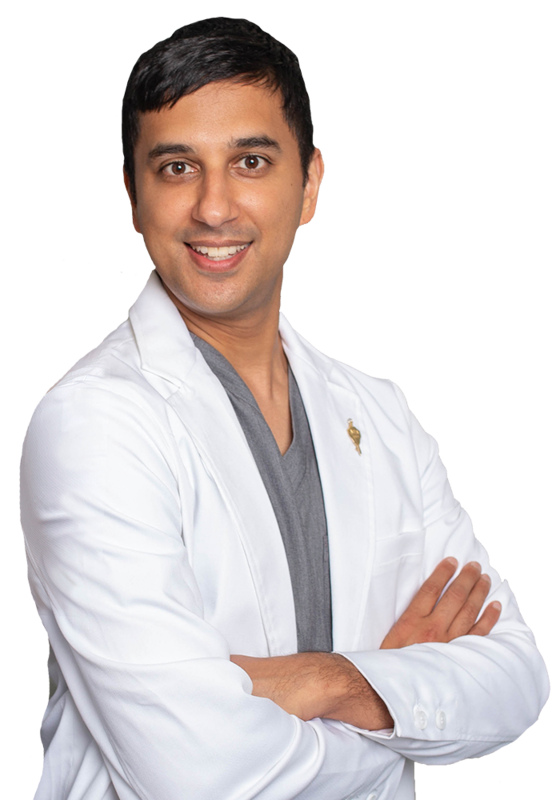 He then began his extensive post-graduate training at the University of Illinois College of Medicine, completing his Internship and Junior Residency in General Surgery, and spent the next two years as a Clinical Fellow in Cardiothoracic Surgery at Yale University School of Medicine. 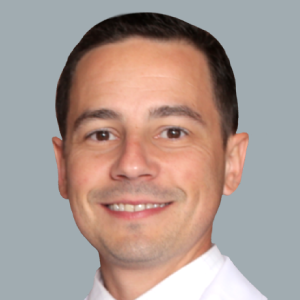 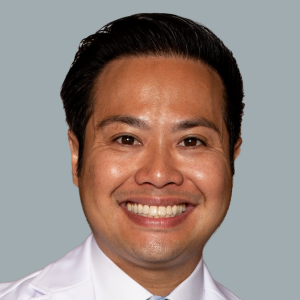 He went on to complete his remaining three years of General Surgery training and served as Chief Resident at a Yale University affiliated program. 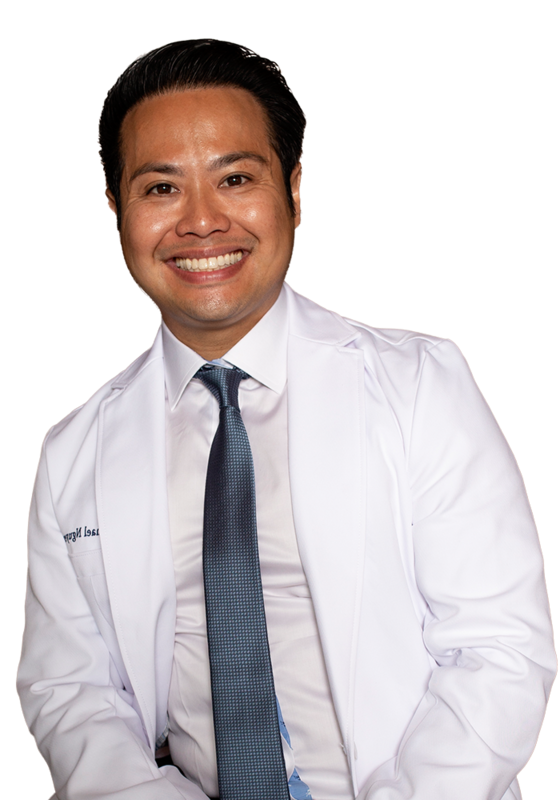 He finished two more years of training, serving as Chief Resident in Cardiothoracic Surgery at Yale University School of Medicine, completing nine full years of surgical training. 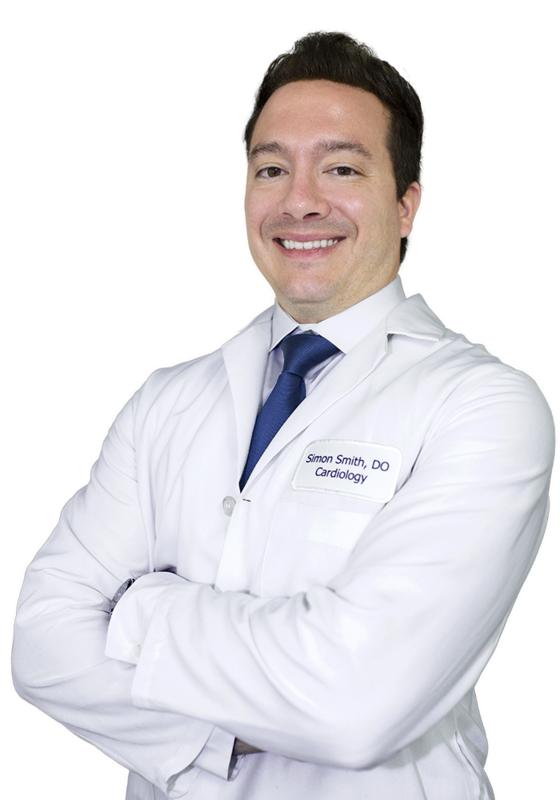 He came back to the U.S. taking a position as staff surgeon at Baptist Health in Miami, Florida and Bethesda Health in Boynton Beach, Florida in the Departments of Thoracic and Cardiovascular Surgery from which he joins us. 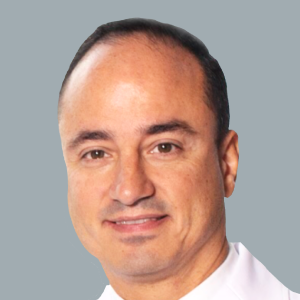 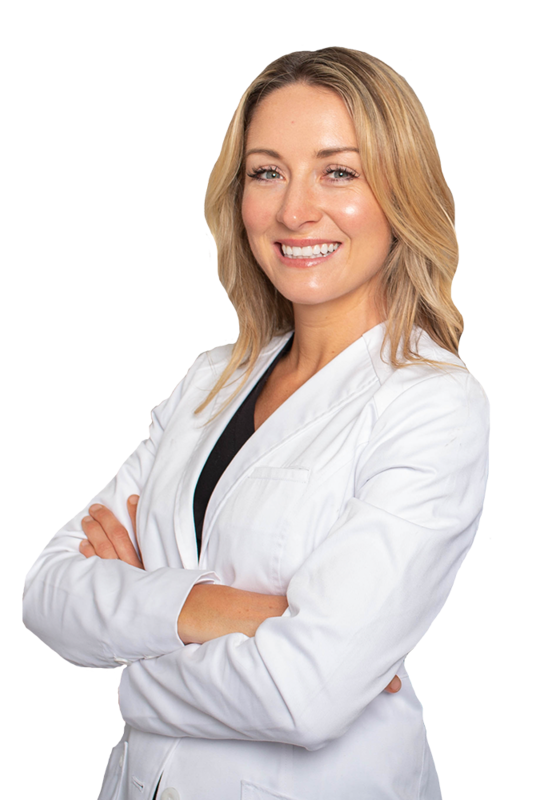 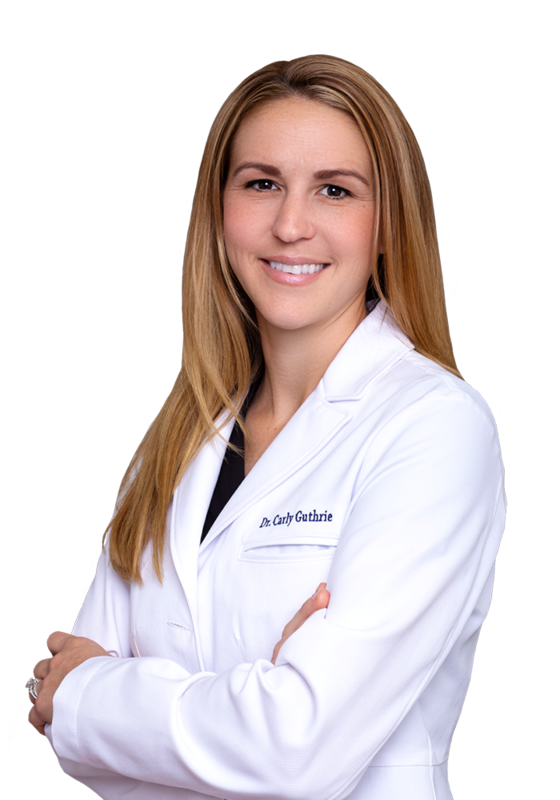 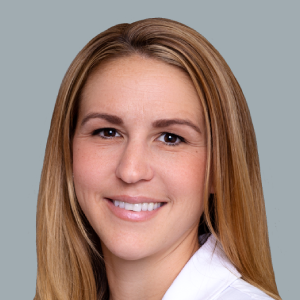 Dr. Montoya sees patients at our Vein Treatment Center New York location. 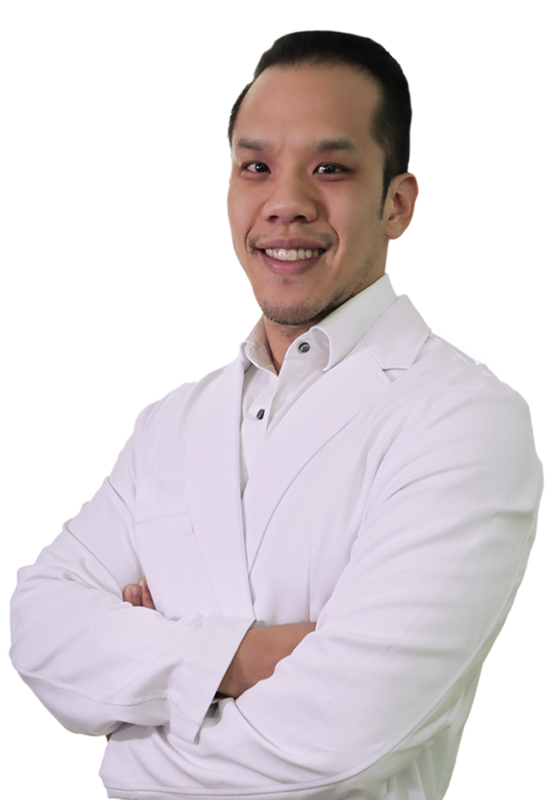 He accepts all major insurances including Medicare.